Osram’s latest addition to their broad HMI family, the HMI Studio, offers a new option to users who work in tungsten color temperatures. The HMI Studio line is a standard HMI lamp with a patented doped UV glass envelope that incorporates a tungsten shift and UV stop, which blocks 99% of UVB and UVC rays. 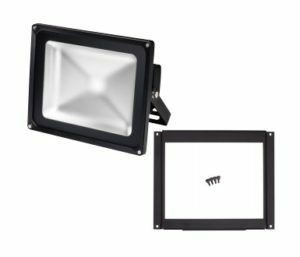 Because the color is incorporated directly into the lamp, it eliminates the need for color correction accessories, saving time and money, offering a plug and play option for converting daylight fixtures to tungsten. This 90+ CRI lamp will last just as long as the daylight version and is considerably brighter than standard tungsten fixture of similar wattage. 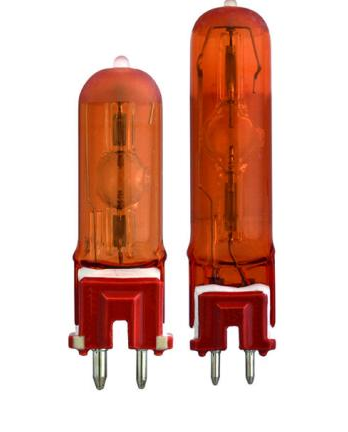 Osram’s workhorse led flood is a solid option when a work light is required. The FLx 90 draws only 90 watts but has the output of a 500-watt halogen lamp, drawing 82% less energy than a standard incandescent fixture of the same light output. 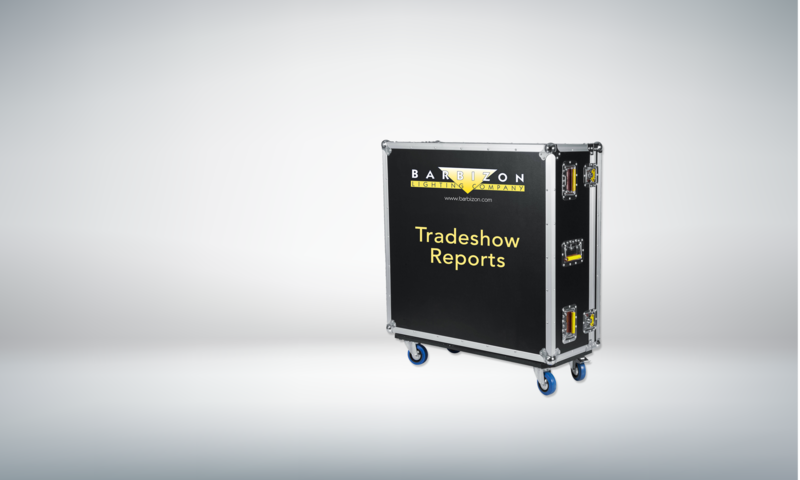 With a 93-degree beam spread and a powerful punch, this is an ideal work light for backstage and front of house. With an IP 65 rating, you can also use it outdoors at the same facility. The FLx 90 also can be dimmed to 15%, adding even more versatility to your toolbox.